Light up the room in this cocktail dress from Faviana. 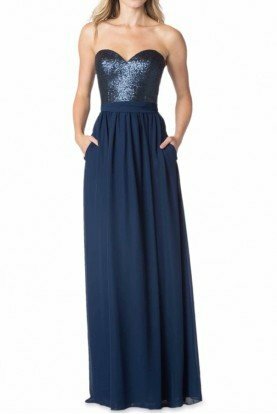 This dress is strapless with a pronounced sweetheart shape and ornate sequins throughout. The fitted silhouette finishes with a mini hem. 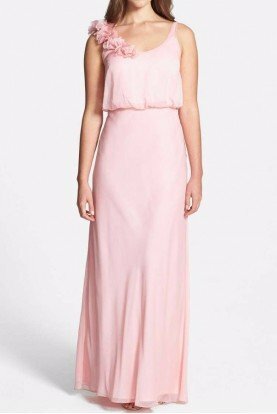 It's the perfect glamor cocktail dress for a special party. As seen on Greys Anatomys Sarah Drew!